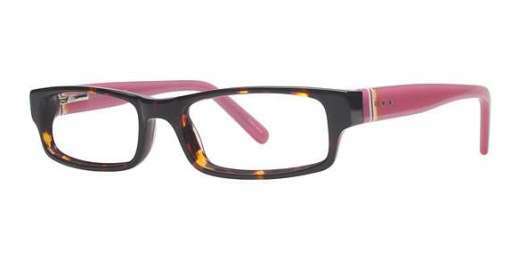 Looking for glasses your teen will love? The K12 4076 is a stylish option that's bound to become a favorite fashion accessory. It's made of a plastic material which is lightweight yet durable. These glasses are available in two color combinations: Brown/Turquoise and Tortoise/Pink. And with progressive lenses as an option, she'll be able to see clearly both up close and far away. A universal bridge ensures just the right fit, every time. Ready to buy? Shop with us today.